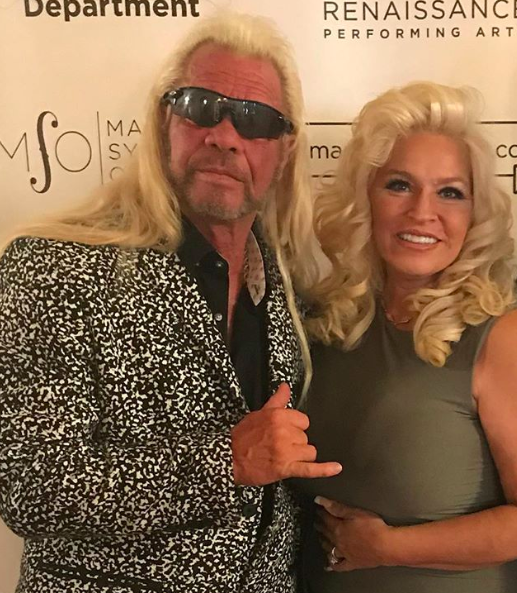 Beth Chapman, the other half of Dog The Bounty Hunter, is reportedly “not doing good.” Her initial throat cancer has not only returned, but it has also spread. 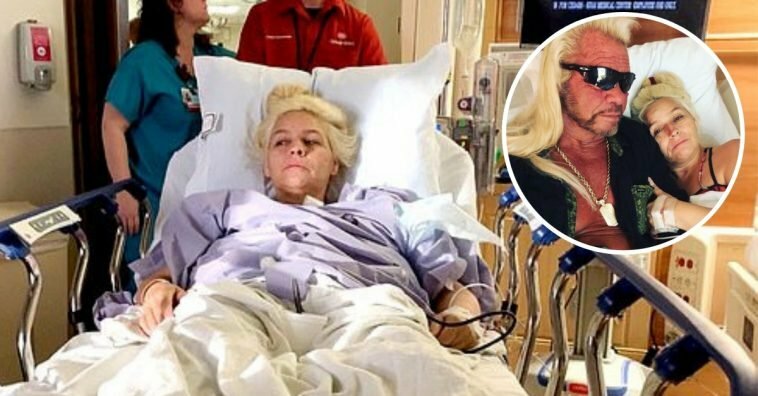 Chapman originally defeated throat cancer in 2017, but it soon returned shortly after when Chapman needed to undergo emergency surgery for a blockage in her throat. According to reports, she is currently back home and awaiting options for treatment after her test results come back. 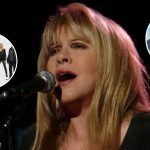 Chapman is no stranger to sharing her life with fans; she regularly posts updates to her official Instagram account documenting her cancer journey. 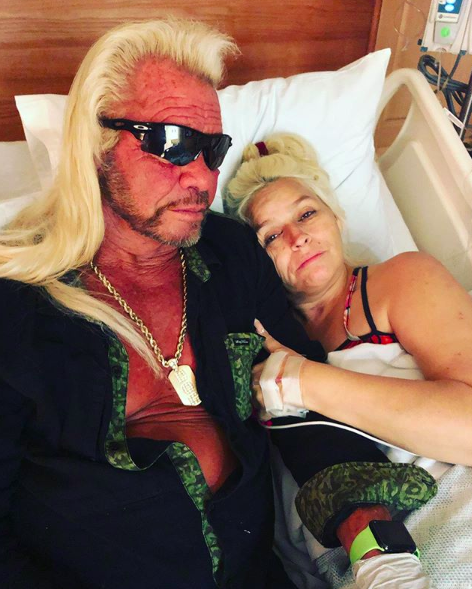 Chapman has posted on her Instagram since the diagnosis. 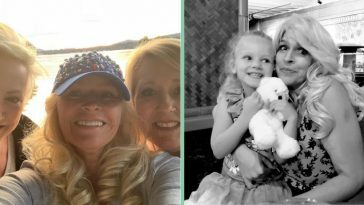 One of the photos (pictured above) accompanies the caption, “Another bend in the road yet not the end of the road.” She appears to be hopeful in her fight, but the family is reportedly devastated. Apparently, Chapman returned home against her doctor’s advice. 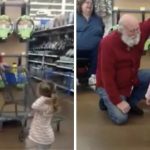 Dog spoke on her behalf about the decision to come home. 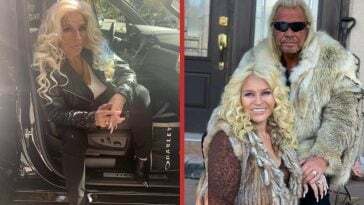 Dog also shared some details about the cancer that had formed in Chapman’s throat. 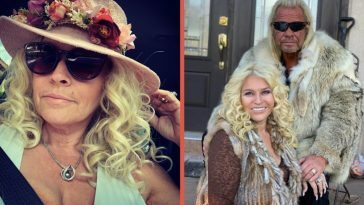 “She had a lump in her throat twice the size of last time, and they performed an emergency surgery yesterday,” he explained, “They cut a hole in her throat so she can breathe; she can still talk.” Doctors will also be performing future biopsies for potential cancer found in Chapman’s lungs. 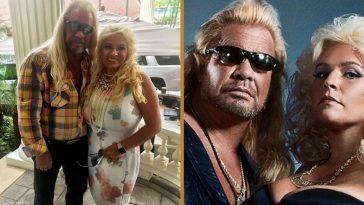 Dog The Bounty Hunter (whose real name is Duane Chapman) and Beth Chapman both rose to fame in the public eye on the A&E series Dog The Bounty Hunter, which aired from 2004 to 2012. 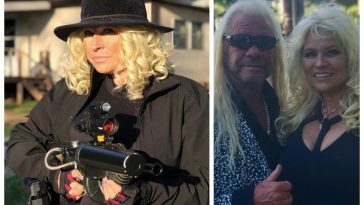 From there, a spinoff series called Dog & Beth: On The Hunt aired from 2013 to 2015, giving fans a true glimpse into their life together as a couple. 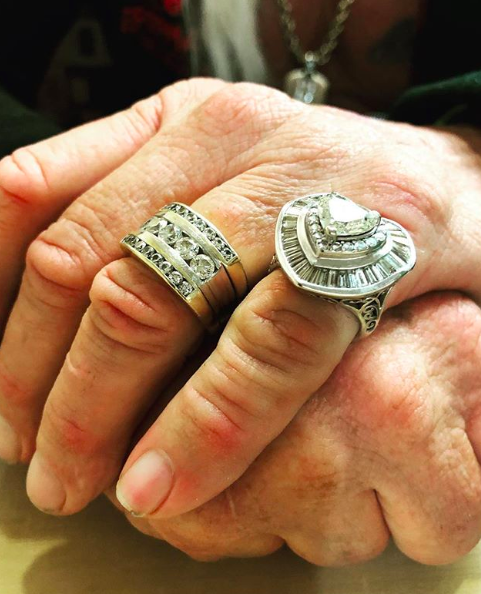 The couple wed in 2006 and have two children together. 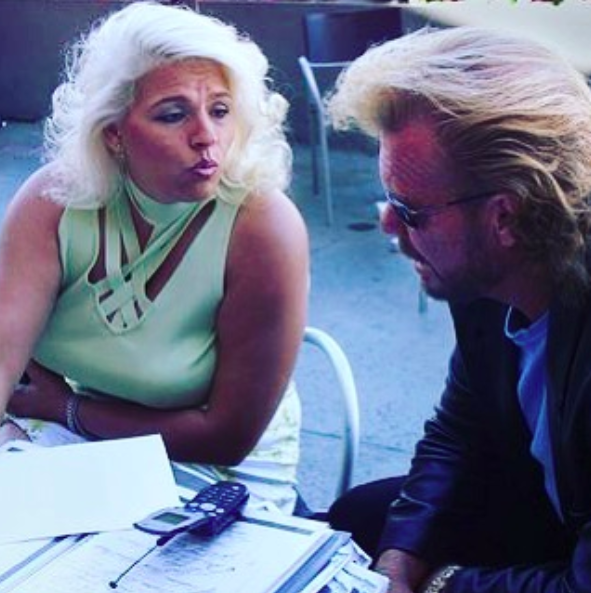 Please SHARE this article to send prayers and well wishes to their family at this time. 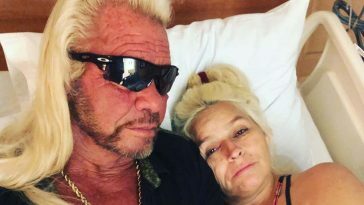 We are certainly hoping the best for Beth Chapman!